I've been noticing numbers for a very long time, but in the last few years the number sequence 911 has really caught my attention. 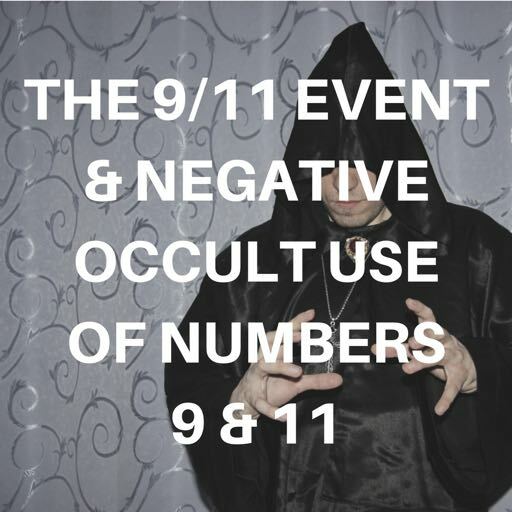 Just like 1111, you can look at the 911 phenomena in a number of ways. Firstly, let's look at it numerologically. I will break it down for you. The number 9 on its own is about endings and putting things behind you. It gives you the potential of closure before a new start. The situation could be also be karmic. The number 1 is about new beginnings - a fresh new chapter of your life is about to unfold. With 911, you could say that old doors are closing behind you, and you about to walk through a new 11 gateway, with the doors of the entrance swung wide open. As an angel number, 911 is about keeping your thoughts positive and clean and focused on your Divine life purpose so that you can manifest your desires and align with your life mission. This connects well to the idea I mentioned above, about walking through new doors for a positive new beginning. There is an extra emphasis here that you are in a time of accelerated manifestation, so watch what you think and adjust your focus to suit your higher needs. The 9 aspect would encourage you to let go of worries and fears so that you can have relaunch with a clean slate. There is much power in letting go. I would extend this angel meaning of 911 to remind you to watch your words, thoughts ​& focus as things wrap up or even amplify before an upcoming energy shift or life change. 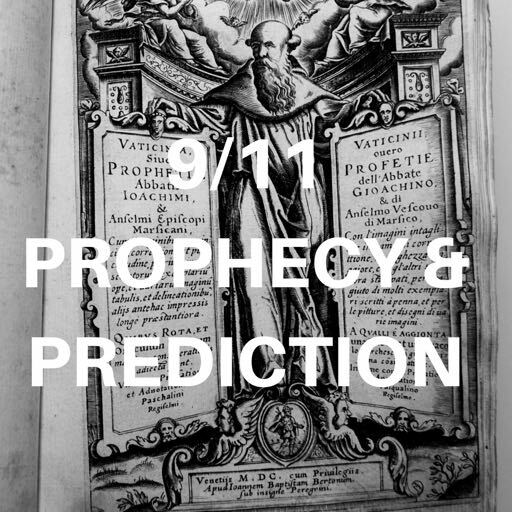 From a psychic perspective, I sometimes get the strong feeling that seeing 911 is a kind of omen or warning of negative world events to come, such as terror attacks, or something sinister behind the scenes. It is like a precursor code that makes your stomach sink and helps you prepare your antennae for something of a lower vibration. 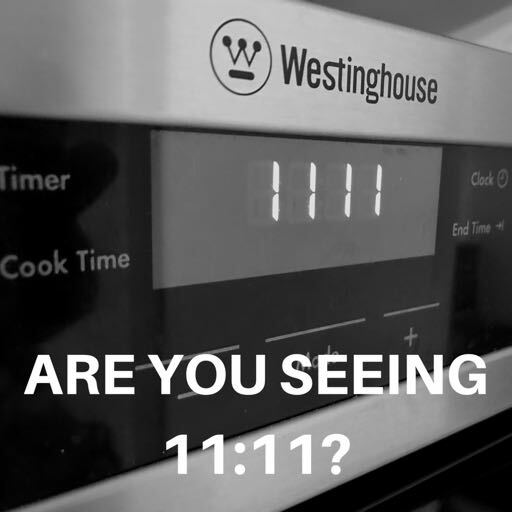 In May 2017, I was reading an email from someone asking for assistance, and at that exact moment I glanced at the clock, it said 9:11 - instantaneously I got the chills throughout my body. In this instance, I knew not to continue interactions with this person - I had received an alarm bell. This is trusting in your signs and own body language. 911 reminds us to be mindful and prayerful rather than mindless and fearful. 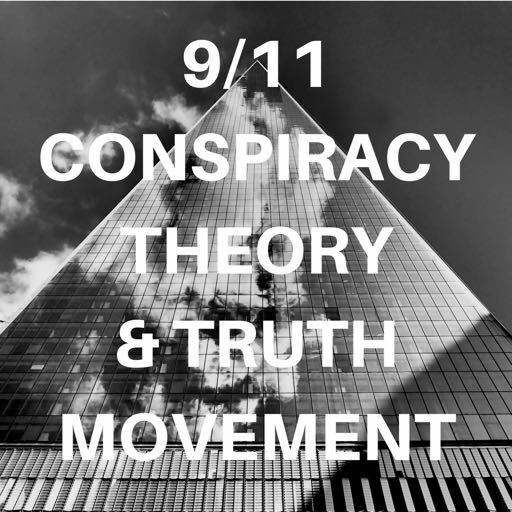 My advice, if you are wondering why you are seeing 911, is to just trust your intuition. What it means one day, might be different the next. 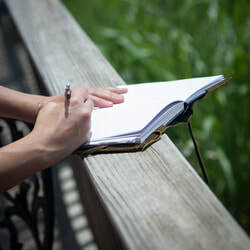 ​Keep a track of your sightings and what's going on in your life, and you will begin to draw deeper or clearer connections and meaning. Try asking your angels and guides to give you further signs and clarification. And if you are still perplexed, do not fear. Your subconscious mind will be working overtime for you.